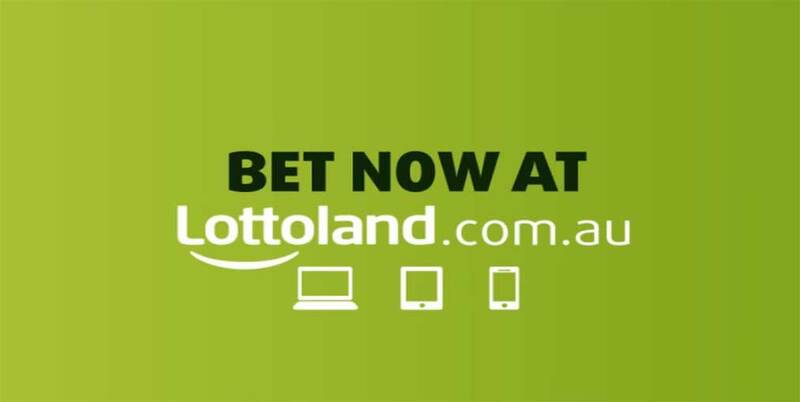 The Chief Executive Officer of Lottoland, Luke Brill, has warned of seeking redress in court over an impending ban from operating in Australia. The controversial lotto betting site is set to go to the High Court over a decision from the Federal government to put it out of business. Brill said his company is well prepared and have already hired lawyers to challenge the bill in court. Parliament is to hold a debate session this week on a new law, which will kick out “synthetic lotteries” from Australia. Gamblers of these synthetic lotteries place bets on the outcome of an overseas draw through an offshore company instead of buying tickets in a lottery. In the end, they earn the same amount, or sometimes more, as winning a genuine lottery if successful. Luke Brill said in Canberra that the company has hired lawyers and was ready to tackle it in court. He said the company will spend the week lobbying against the law he has already received positive feedback from the Government’s political opposition. According to him, the proposed bill and subsequent ban is being pushed by what he calls a multimillion-dollar “smear campaign” by the betting giant Tabcorp to protect its market share. Tabcorp runs state-based lotteries on the east coast. As part of a deal to promote the company’s business, the chief executive revealed that Lottoland is near to closing a revenue-sharing deal with newsagents. This deal will afford them a 12% cut of sales in exchange for promotions. On the other hand, the Communications Minister, Mitch Fifield, was optimistic that the proposed law would pass the test of time, including passing through Parliament and surviving any legal challenge. Lottoland is currently facing tough opposition from the WA State Government who are determined to see the company banned. This is because of the presence of Lotterywest in the region. Lotterywest is under the government’s control and gives out more than $250 million in grants from its surplus to local projects and community groups. The presence of Lottoland in WA has therefore affected the revenues of Lotterywest. At the end of the 2017 financial year, Lotterywest recorded a drop of $62 million in revenue.